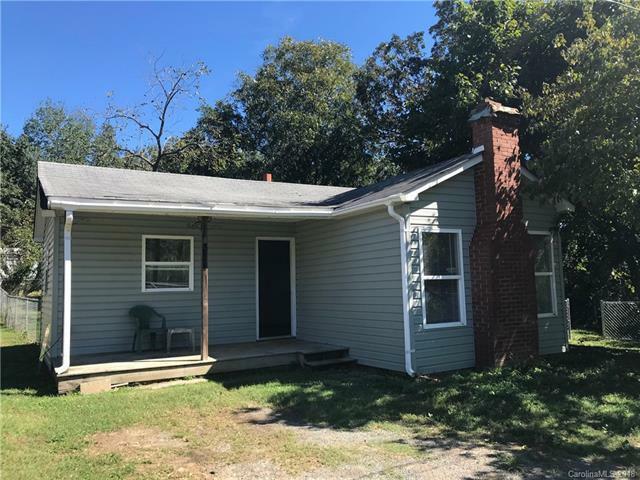 INVESTORS take a look at this rental house-this Landis home has been consistently rented for $600/month within the past year. It also would make a good first home for someone who does not want to rent any more. HVAC and water heater new within the last 5 years and remodel nicely done. Home is right next to very private wooded area. Close to Landis but no city taxes! Nice backyard with plenty of shade for a pet. Plenty of parking on the lot-could easily add a carport.